In the first months of 2017 GEM elettronica accepted the request of ITALIAN NAVY aiming to realize a series of accurate tests on a 10 years of operation POLARIS FOG-100 with exceptional, but expected, results. 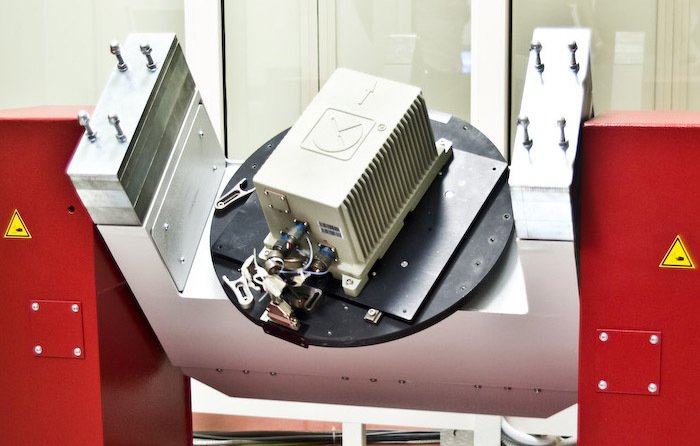 Since 2000, GEM elettronica, already an Electro Mechanical Gyrocompass producer, has perceived that the new Fiber Optic technology applied to Gyroscopes would have been the future development of cutting edge Inertial Navigation Systems. For this reason GEM elettronica has focused in-house resources and enhanced its investments on this innovative technology. In 2005 GEM elettronica has installed the first Fiber Optic Gyroscope (FOG) on board of Italian Navy vessels, and since then the company has pursued the development of new products based on Fiber Optic Technology thanks to its qualified R&D division and a specially dedicated laboratory, named PRANS. One of the results of these activities is the increase of the sensors performances, reaching the top of the range. Strongly relying on the quality of its equipment, GEM elettronica willingly accepted the request of one of its most important customers for testing a FOG supplied ten years ago to the Italian Navy and since then operative in one of their ships. Alongside with Italian Navy personnel, GEM elettronica’s experts could proudly certify that their FOG-100, despite 10 years of constant service in hard conditions, can still fully guarantee the expected performances and features. This success story testimony how investments in quality and innovation are important for a reliable product and GEM elettronica Polaris FOG, after ten years of continuous work and no technical intervention, still successfully performs at its best ensuring high-accuracy in Inertial Navigation.